So I thought for 2015 I'd join in on the #aphotoaday challenge. Now I do this over on Instagram pretty much already so that's not really a challenge. So I'm only going to post pics that I've taken on my DSLR. 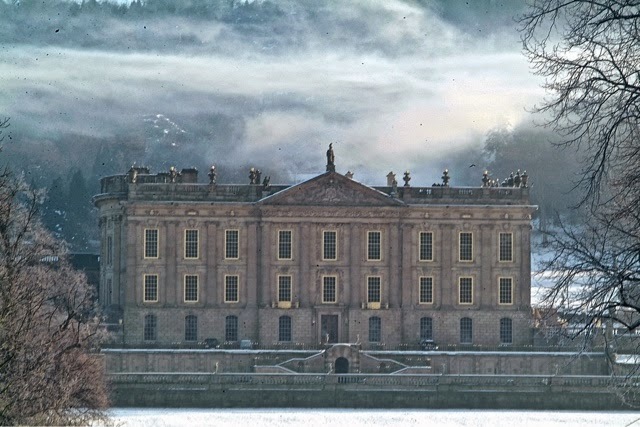 I'm starting already with a picture of Chatsworth in Derbyshire, hope you like it.